More than 230,000 men in the United States will be diagnosed with prostate cancer this year; that is about one in six men. It is the second leading cause of death from cancer in men. Screening for prostate cancer includes a prostate-specific antigen (PSA) blood test combined with a digital rectal exam (DRE). “With regular screening, prostate cancer can be diagnosed at an early stage. 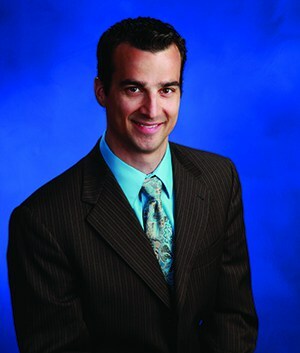 We know that not all men with prostate cancer require treatment, however, those with clinically significant issues should be treated to prevent early death or complications from the spread of the disease,” says Vincenzo Galati, DO, FACS, board certified urologist at Saint Francis Medical Center.